The décor of your wedding should be gorgeous, as it is the main feature of your ceremony and reception, other than you as the Bride and Groom, that your guests will remember. 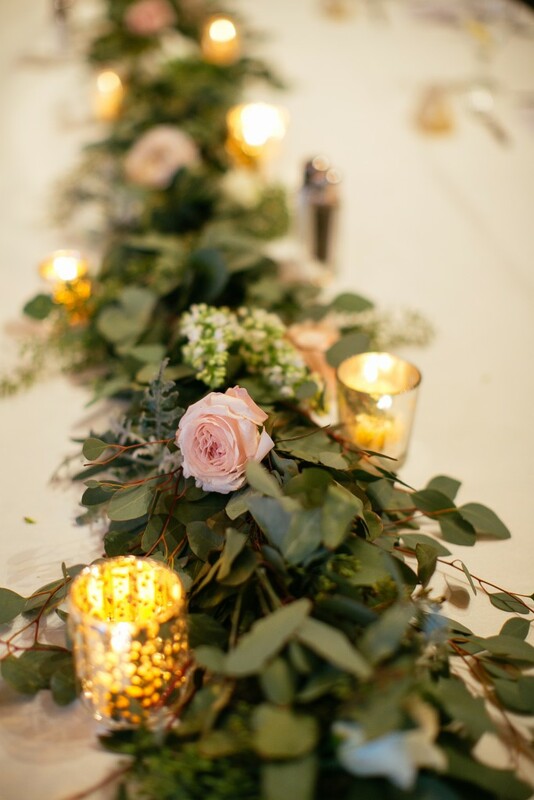 However, deciding on how to decorate your wedding is honestly a big task, but rest easy knowing that if you choose florals as your element of décor, the outcome will be beautiful. Table garlands. If you are seeking a way to add a bold appearance to your wedding reception tables, consider table garlands. Bold and luxurious, table garlands provide as runners among your tables, adding a beautiful dimension in a unique way. Their versatility is endless when it comes to the types of greens you would like to incorporate, and you can either leave them to shine on their own, or infuse blooms among them, for a lovely pop of color. Luscious greenery. Hues of greens can either portray a deep and dramatic appearance, or a bright vibrancy, but no matter which one you choose, know that the outcome will be gorgeous. Using greenery provides such a bold appearance to any arrangement that it is placed within, and allows other elements of décor to stand out. 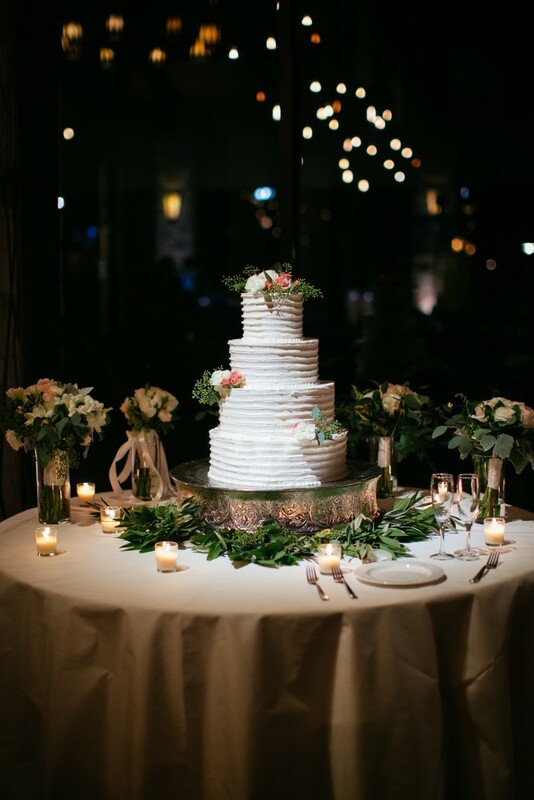 Consider placing elements of greenery around your wedding cake, allowing the bright white to shine against the deep colors, for an atmosphere of pure elegance. One great aspect of greenery is that it is beautiful all on its own, but it can also be incorporated with other flowers as well, for a just as stunning appearance. Centerpieces. The centerpieces you place among your tables should stand out as the prominent feature, making a stunning statement within your venue. Flowers of course are absolutely gorgeous, but if you include lavish elements of greenery within your arrangements, the flowers that you place among it will be able to stand out and shine gorgeously, against the deep green hues. Fulfill your centerpieces with tons of greens for a bold and beautiful appearance, portraying nothing but luxury. Choosing the best floral arrangements for your wedding, to entirely meet your visions, is a rather large task. With all of the gorgeous blooms that the Earth provides us with, it can certainly seem overwhelming. 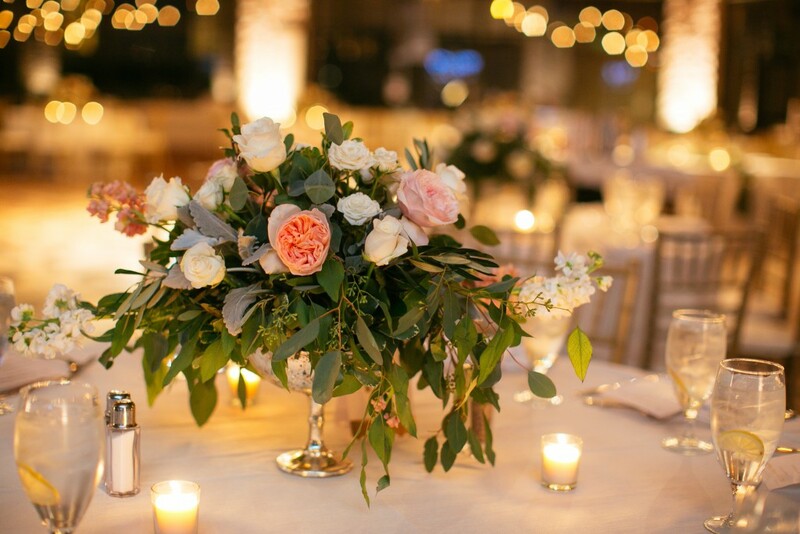 Here at Texas Blooms & Gifts, we wish to offer you a unique and personalized flower planning experience, so be sure to contact us today as we would love to make your wedding floral arrangement dreams become a reality. 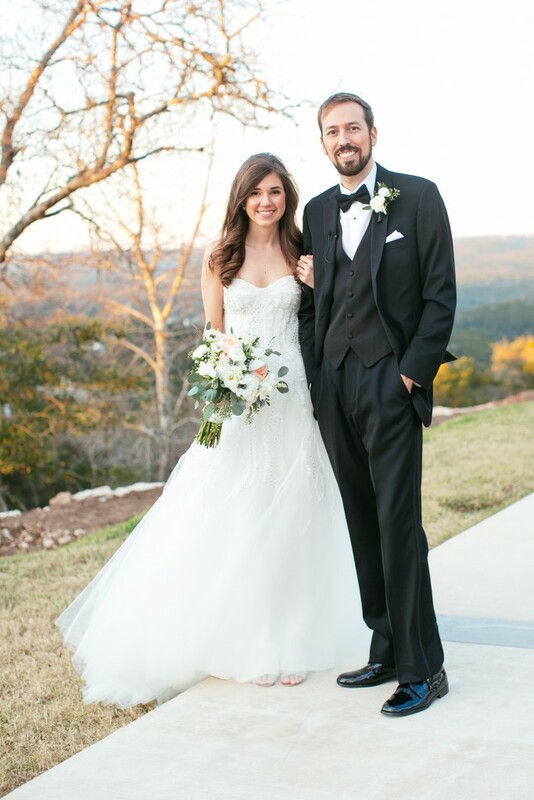 This entry was posted in Uncategorized and tagged #florals, #texasblooms, #weddingceremony, #weddingflowers, #weddingreception. Bookmark the permalink.